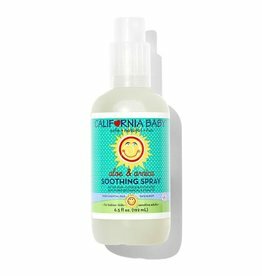 This ultra-hydrating spray immediately cools and soothes itchy, dry or sunburned skin. 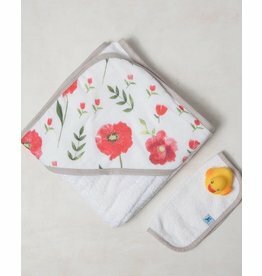 The star of the show is Calendula, a flower that’s been used to soothe skin for centuries. 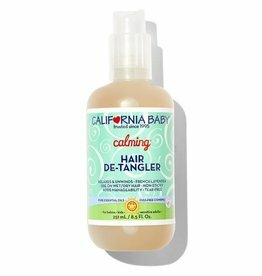 This gentle, scalp friendly hair detangler works miracles, even on curly hair. 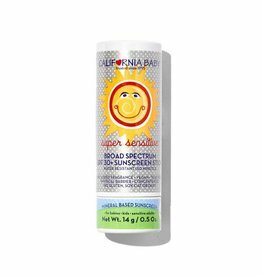 This multi-award-winning mineral sunscreen is free of added fragrances, common allergens, and irritants so it’s perfect for allergy-prone, sensitive skin. 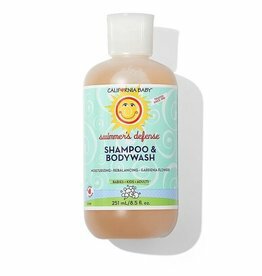 Gently wash out salt and chlorine from hair and scalp, while re-balancing your hair’s natural pH levels. 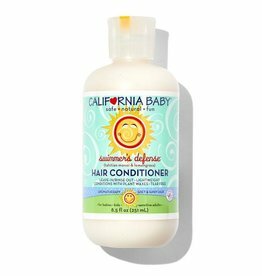 This scalp friendly formula is gentle on sensitive skin and leaves a light scent of lemongrass and gardenia. 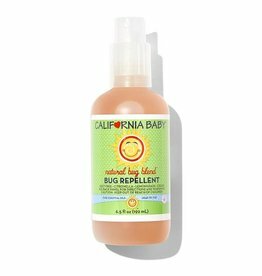 This award-winning Natural Bug Repellent is a non-toxic alternative to foul-smelling DEET products and is safe for babies over six months. 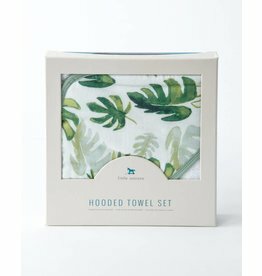 French lavender & clary sage essential oils combine for a light and relaxing, never overpowering scent—perfect for bedtime. 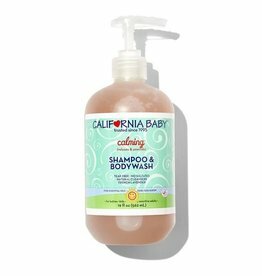 Gently wash out salt and chlorine from hair and scalp, while re-balancing your hair’s natural pH levels. 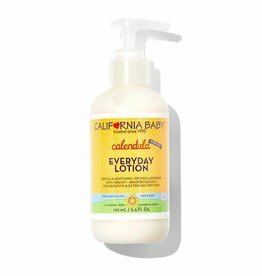 This skin friendly formula is gentle on sensitive skin and leaves a light scent of lemongrass and gardenia. 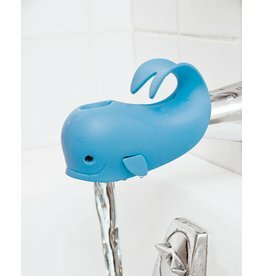 Your whole family will be hooked on this great-smelling hand sanitizer. 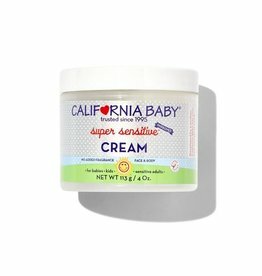 This famously simple, yet ultra-rich cream is free of added fragrance, common allergens and irritants, so it’s perfect for dry, sensitive, allergy-prone skin. 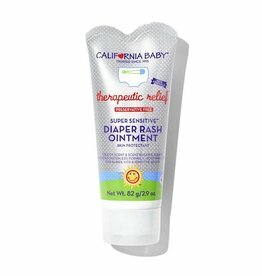 This famously simple, yet ultra-rich diaper ointment is free of added fragrance, common allergens and irritants, so it’s perfect for dry, sensitive, allergy-prone skin. 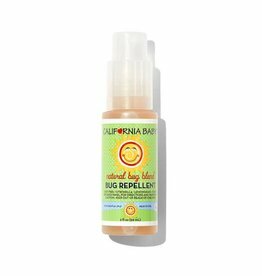 •Ultra-pure & soothing – specially formulated for long-lasting, fun-filled, natural bubbles for kids for all ages! 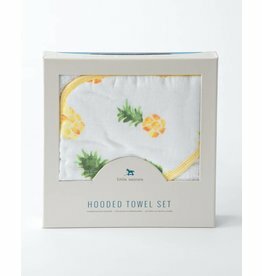 Indulge in this hooded towel and washcloth set from Little Unicorn! 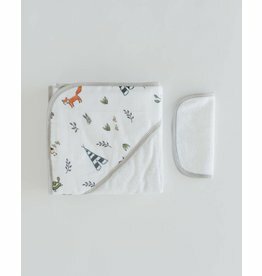 Features printed cotton muslin on one side and ultra-soft terry cloth on the other plus a cozy hood and pockets for little hands. 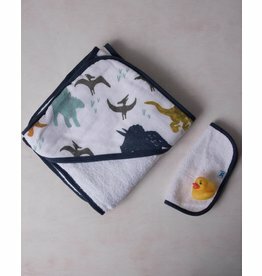 Bath towel (and washcloth), from Little Unicorn, with printed cotton muslin on one side and ultra-soft terry cloth on the other; a cozy hood and pockets for little hands.